WeeFee Stick obtained. And now to make up for lost time, a little flashback on the past few weeks before we push forward into the lavender fields and fountains of Provence. I guess now’s as good a time as any, especially since I’m thinking about my time spent in Paris, to say that I’m so thankful, and I’ve talked about this a lot with one of my new friends here at AUCP, that I have the kind of relationship I do with my parents. 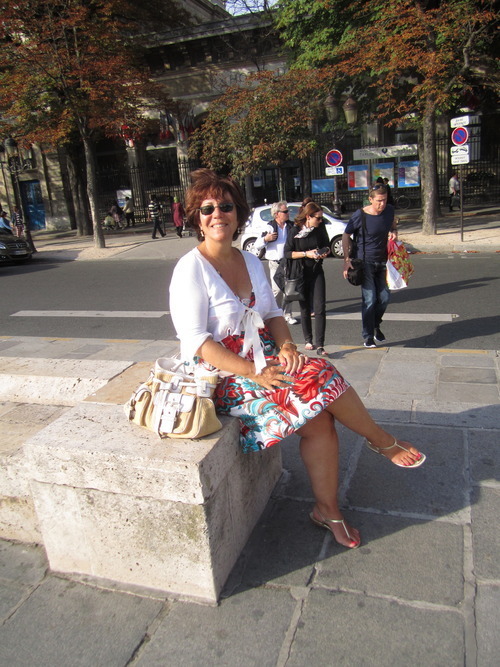 I count myself as very blessed to be able to say, “Yeah, I had a great time with my Mom in Paris” and not add my usual sarcastic tone to the statement. 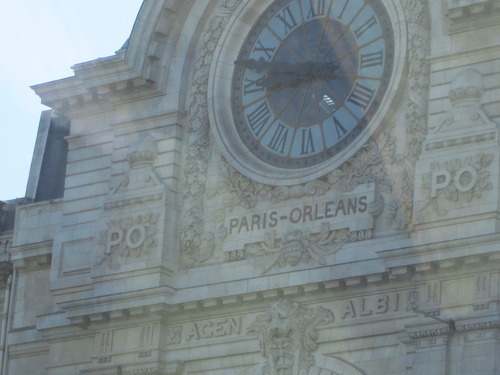 Taken from the Sienne, I obviously had to make a nod at the original Orleans, without which the New Orleans that I miss so much would not exist! Merci, France. But bien sur (of course), we had lots of fun taking on The City of Lights. 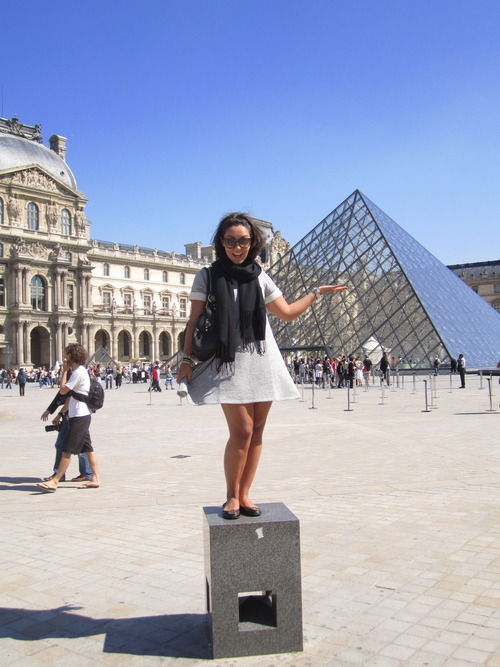 Cafes, the Musee D’Orsay, gypsies and boat rides on the Sienne – we did it all – and even managed to blow out a hair straighter in the process. (Stupide americaines.) It was an amazing way to spend some time before my program and ended up being a great idea because I got to get over my jet lag before starting at AUCP. Smart, Mommy! And aside from sight seeing, a fellow Tulanian made a dinner time appearance. It was so amazing to rendez-vous with Sarah at an amazing little hotel cafe and have one of the most amazing meals I’ve ever had. Wow, I think I’m channeling the Bachelorette with all of those “amazing’s.” Do I hear Jimmy Kimmel counting? 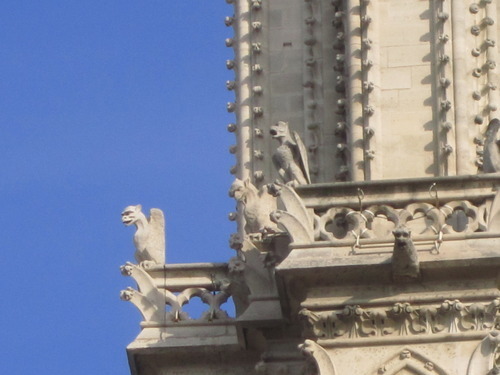 More for Pange than anyone else – the flying buttresses are her favorite!